It's Science of Soul time once again and this weeks show features the debut album from a group of gentlemen, The Brydge, who hail from Pittsburgh, PA., all I can say is wow ....not many debut albums have the depth in quality that this one does, great productions quality songs and a host of fine guest vocalist's make this a must have in any ones collection, not easy to categorize its falls in so many bags .....and that's not a bad thing I think you will enjoy. 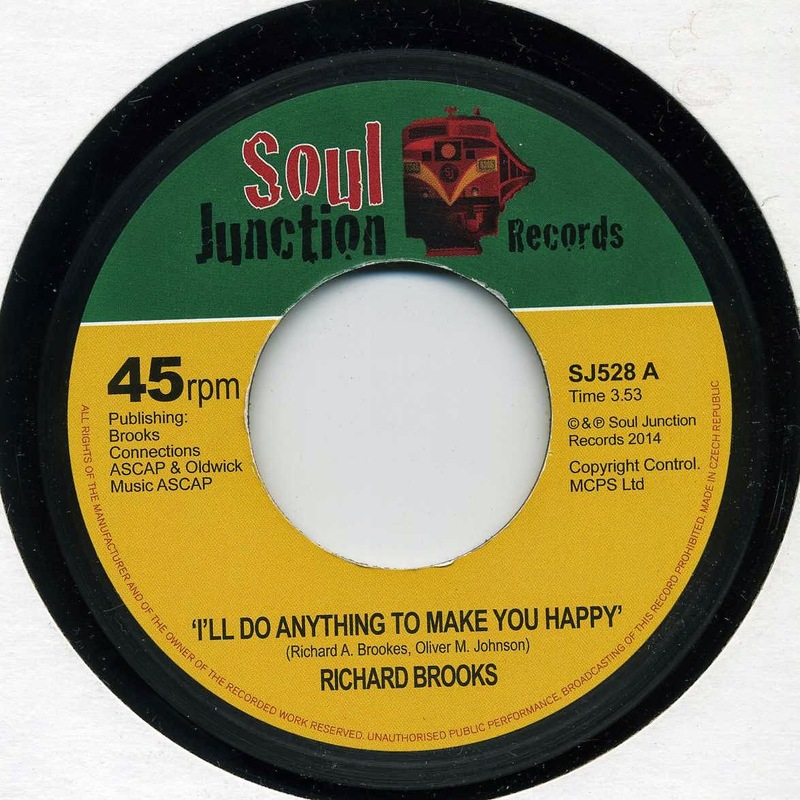 Soul Junction records based in the UK have done it again, they have unearthed two classics slices of unreleased soul from back in the day by one of the original Impressions, Richard Brooks, I gotta say a big thank you to Dave Welding at Soul Junction, a man who's dedication to soul music is inspiring, I thought; "Which track shall I play this week - then I had a great idea" ... both of them, lol. 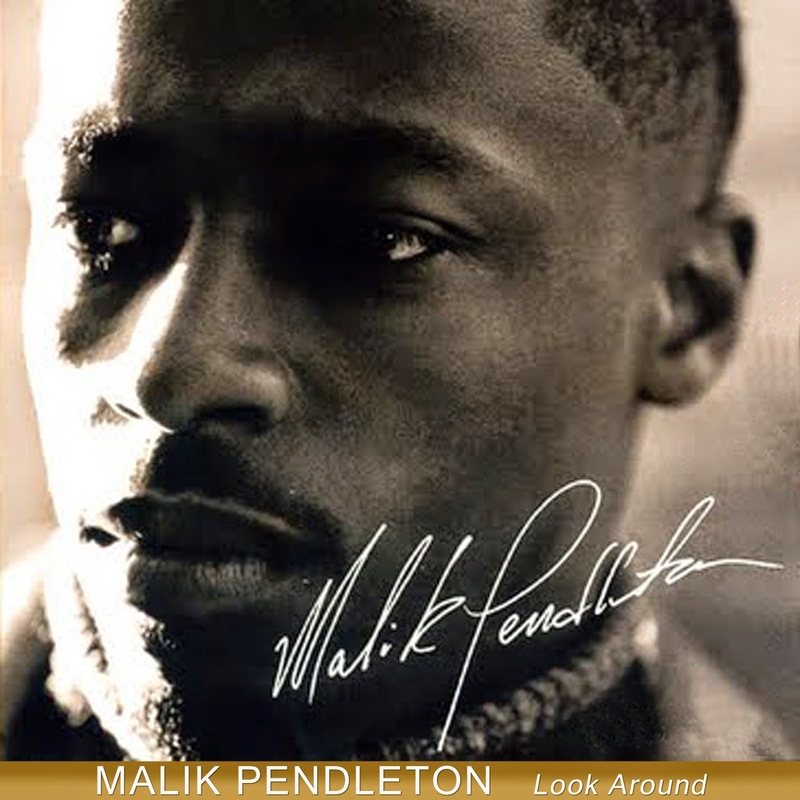 Please show your support to these guys it takes vision and courage to issue music out of the normal realms of the tried and trusted reissue market and Soul Junction do this consistently and long may it continue..
Other new releases this week come from Southern soulman Willie P and I have dipped into Maryanne Ito's excellent debut album "Waking Up." 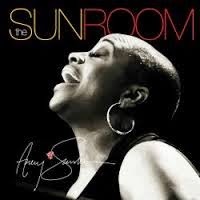 The Sunshine always makes me nostalgic so there's a nice chunk of old school in this week's show ... in fact some of it's so old it's pre-school, Lol .. but that's the Science of Soul.. no boundaries. 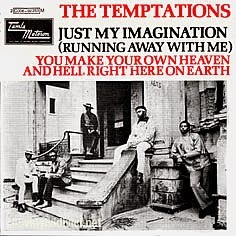 Listen for the O'Jays underrated classic "Someones Waiting Back Home (For Me)" it was relevant back then and it's relevant today. Soul Music giant Bobby Womack died on Thursday, and his death appears to have been caused by a combination of factors, including diabetes, prostate cancer, heart trouble, colon cancer and pneumonia. He'll be remembered for his six decades of up-lifting soul, from his early guitar musical support of Sam Cooke to all his later collaborations with his Brothers, all was good music. Tribute show here next week. On with todays music, thanks for all the Facebook messages etc., I appreciate your continued support, remember to tell a friend and share the link. Podcast found here. The Brydge provides a sound that satisfies the broad spectrum of music enthusiast; infusing and providing multiple styles and genres, creating music that is timeless. 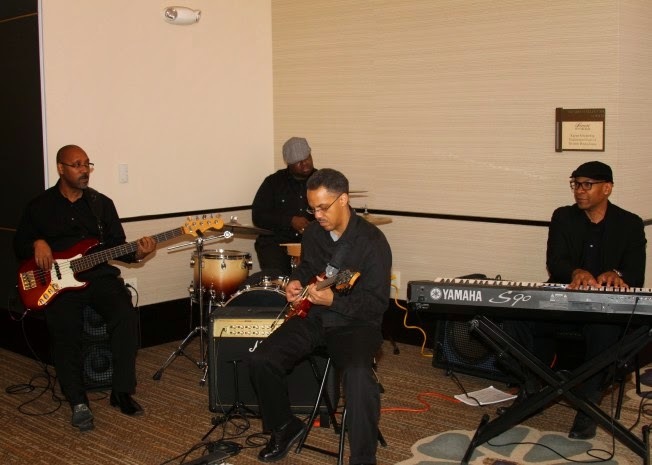 March 2014, The group releases it's first music project entitled, Livin' Lyfe, Volume I. This work is comprised of various local artists who join family to create a musical journey and experience that is refreshing and gratifying! 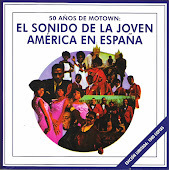 Listen to the sounds of Soul, Pop, R&B, Hip Hop, Gospel, Rock and Jazz all wrapped up into one. It’s guaranteed to leave you confessing, “That Is Good Music! 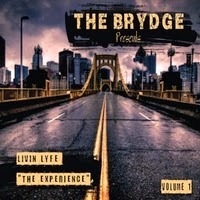 The Primary songwriters, producers, and arrangers are Claude Flowers, J. R. Jones, and Dwayne Fulton; who brings a wealth of skill, knowledge and passion to the Lyfe in Music!Treat yourself, and take a ride across the sounds of Pittsburgh’s newest ‘Wonder’ of the city; The Brydge. 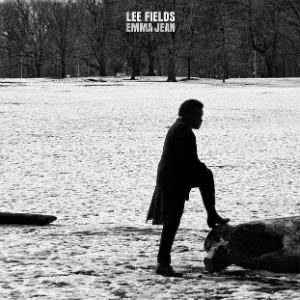 Welcome to this weeks Science of Soul, lots of new music this week as I feature the latest album from Soul legend Lee Fields's "Emma Jean", Lee as been around forever a true soul survivor and he seems to have ignored all the trends that come-and-go and just continued to make real soul music in the only way he knows how, emotion and drive! and long may he continue to do so. 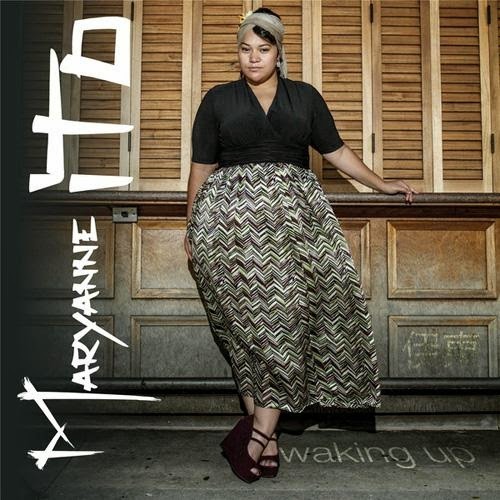 Other new releases in todays show are a couple of new names to me Maryanne Ito, the Honolulu based rising star, her album "Waking Up" is pretty special, and another new name to me is Lamont Bagfeel who I know very little about this guy but included in this weeks show a track called "Just Wanna Be With You" from his latest project "Identity". I'm always excited to hear anything new from Mr Howard Hewett, he as teamed up with another legend Jim Gilstrap to guest on Craig T. Cooper's new album "Purpose" .... It does not disappoint. 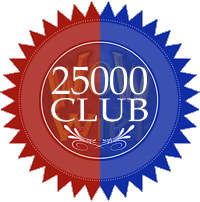 It's Science of Soul time once again, over 25000 hits on the web site now, so I need to say a big thank you to all the people who share the link every week and to my brother Melvin Jordan over there in Tampa Bay Fl. for taking the Science of Soul into a new market with Legend107 radio and of course to Mickey for the amazing job he does restoring interviews from way back in the day and keeping the site updated every week...he does the work I have the fun part ..playing the music. 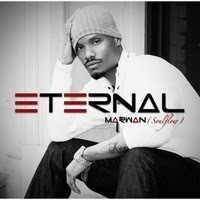 Talking of music, this weeks featured album comes from the young man from Decatur, Ill. Marwan Soulflow, as he as become known. His new set "Eternal" is a solid piece of work and has been well received by fans and media alike. I have selected as normal 3 tracks that are particular faves of mine but please explore the whole set, it's worthy of your support. 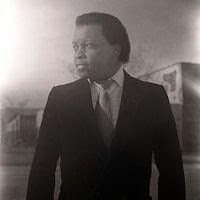 Other new music this week comes from Southern Soul man Sir Charles Jones...incidentally if you get a chance to catch this man live don't miss it and his new album "Portrait Of A Balladeer" will be featured in more depth in the next couple of weeks. I just couldn't wait to include a track in the show. 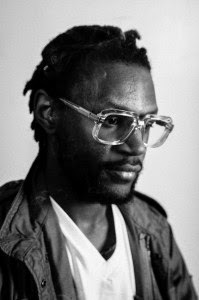 I will also be album tracking from the latest projects from Noel Gourdin, Algebra Blesset and Jarrod Lawson. All the classic names we know and love are included in the playlist as normal so we got a little "Sumthin, Sumthin" for everyone. 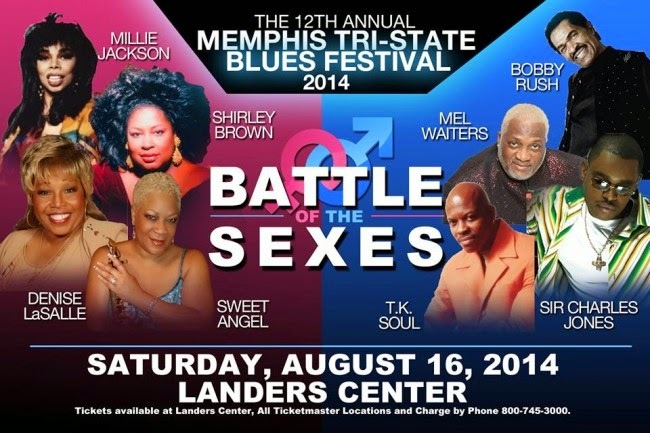 I just had word of an amazing line up of artists at the Memphis Blues Festival, it takes place on August 16th., at the Landers Center in Memphis, it includes, representing the ladies, none other than Denise Lasalle, Millie Jackson, Shirley Brown and Sweet Angel, not to be outdone rapping the guys is Bobby Rush, T K Soul, Mel Waiters and Sir Charles Jones .....wow what an amazing line up on one show. 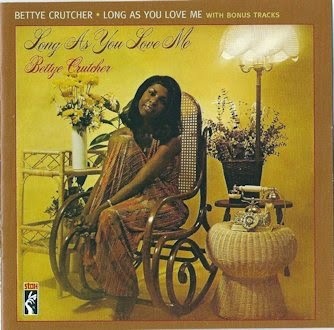 Bettye Swann - Either You Love Me.. In a larger, abridged version of Websters Dictionary, one might find this young mans picture next to the word "musician". 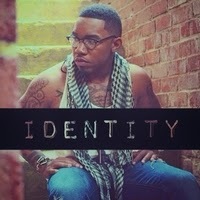 Marwan (Soulflow) is a singer, songwriter, and producer originally from Decatur, IL. now based in Chicago, IL. With talent anchored by his superior vocal skills, he also plays guitar & piano. 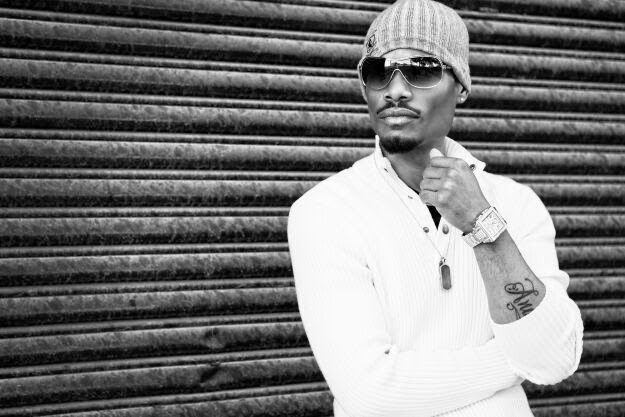 He grew up the youngest of two brothers and early influences include Stevie Wonder, Boyz II Men, Take 6, & Usher. He started singing in high school when he formed a 4-member group (Blynd) with his older brother Ezra and two friends for fun. 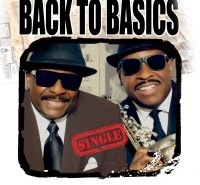 This group performed at countless shows in the Midwest including various appearances on television and radio. The group also got an introduction to studio recording during this time. 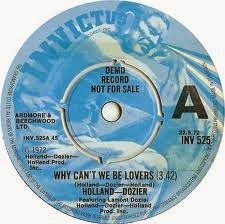 It's first demo was produced by the legendary producer Michael Day, former member of the group Champaign who authored several international Top 20 Billboard hits in the 1980's including "How 'Bout Us" & "Try Again". After some years, the group split, leading Marwan and Ezra to form a duo My Brotha, which gained the attention of LA-based entertainment company ME Entertainment. During this partnership, the two worked with some of the music industry's hottest multi-platinum and award-winning producers and songwriters including Mike City (Carl Thomas, Usher, Babyface), St. Nick of the Underdogs (Chris Brown, Mary J. Blige, Jennifer Hudson), Paul Allen of PAJAM (Paul Allen/J Moss/Walter Kearney) (J. Moss, Karen-Clark-Sheard, David Hollister), and music icon Kashif. Shortly afterward, the brothers decided to focus more heavily on songwriting and music production, contributing songs and vocals to multiple album projects including platinum/award-winning producer/artist Kashif's 2004 release "Music From My Mind"
Welcome to this weeks Science of Soul - It's Friday June 6th that I sit writing this and just got the news that Detroit Soul legend Don Davis passed, a true pioneer of the Detroit soul sound Don wrote and produced for some of the most prolific artists of the 60s and 70s. 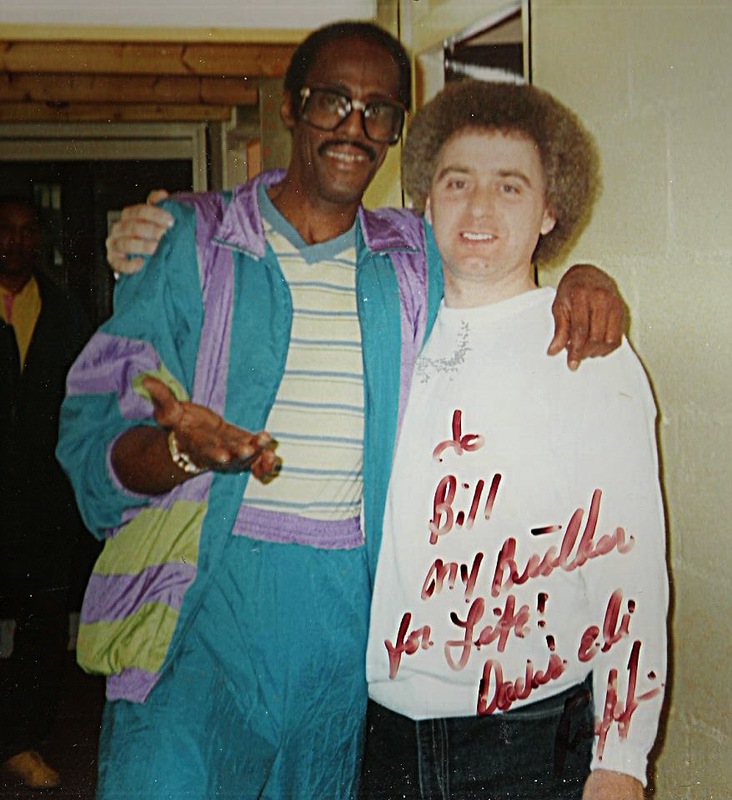 The first time I walked into the United Sound Studios I got chills just thinking all the people who walked through those doors before me Johnnie Taylor, George Clinton, The Dells, I could go on listing artists forever and still not remember them all but the one thing they all had in common was DON DAVIS. I was at United Sound for a recording session by The Dramatics once, memories that I will live with me for a life time. 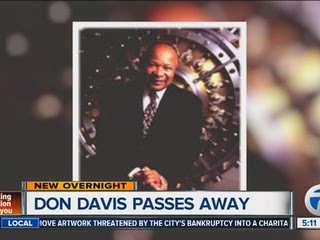 Never got a chance to meet Don personally, but I've heard countless stories of long days and nights creating music history in that building, he left his mark on Detroit music history....RIP Mr Don Davis thank you for the music the memories and a job well done. 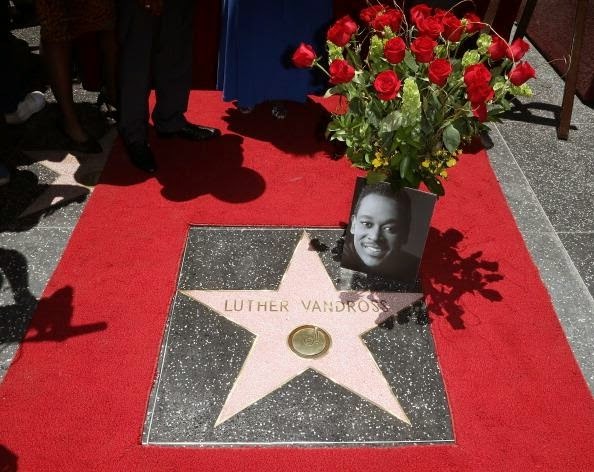 Great to see Luther Vandross received a star on the Hollywood walk of fame this week richly deserved I think. More UK dates have just been announced for Gregory Porter in November, that's sure to warm up a cold winters night so check for a venue near you. This week I will be featuring the new album from Kindred Family Soul "A Couple Of Friends" It's a great album, that's set to bring them back to the forefront and maintain there place as one of Philadelphia's most popular recording artists. 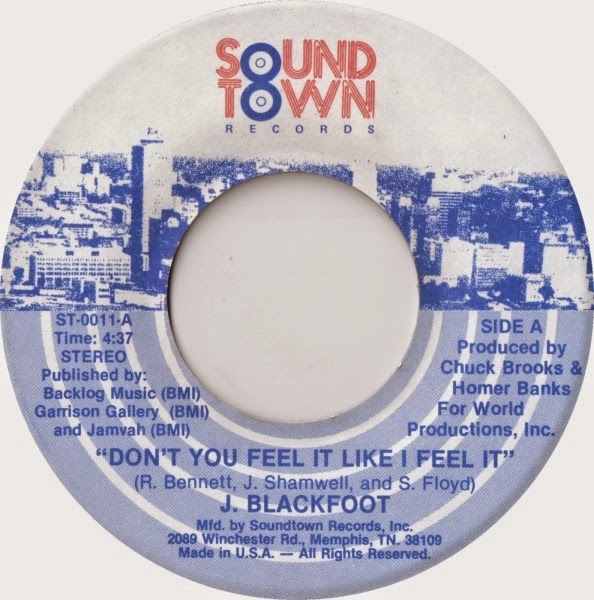 Also have recent releases from Southern Soul man Lomax plus Jazz funk outfit Tristan, but overall I was feeling nostalgic this week so there's a ton of classic's that I have been meaning to play for weeks, So sit back and enjoy and please remember to spread the word. 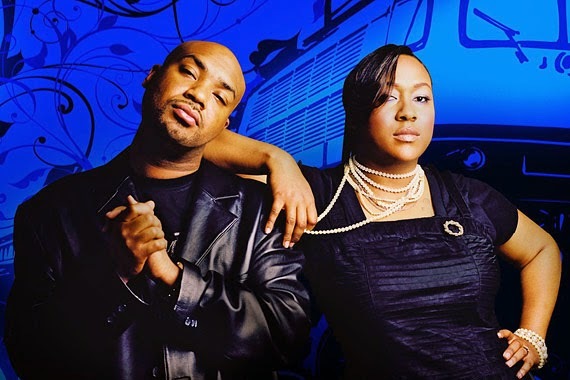 Kindred the Family Soul, also referred to as Kindred, are an American R&B, soul, and neo soul duo consisting of the married couple of Fatin Dantzler and Aja Graydon. Signed to Hidden Beach Recordings, Kindred emerged from the Philadelphia neo soulmovement that also includes Jill Scott, who discovered them while the couple was performing at the Black Lily Film & Music Festival. After two years of work on the CD, Hidden Beach issued their debut album Surrender to Love in February 2003, which included, among others, the songs "Stars" and "Far Away". 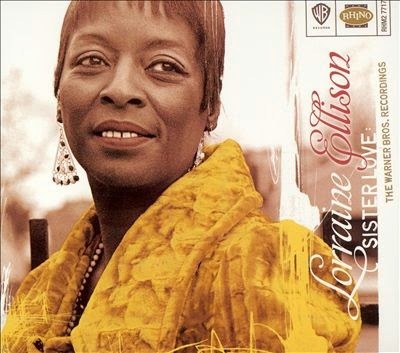 Their follow-up album was 2005's In This Life Together—its title being a reference to Ossie Davis and Ruby Dee's 1998 book With Ossie & Ruby: In This Life Together—, spawning the single "Where Would I Be (The Question)". 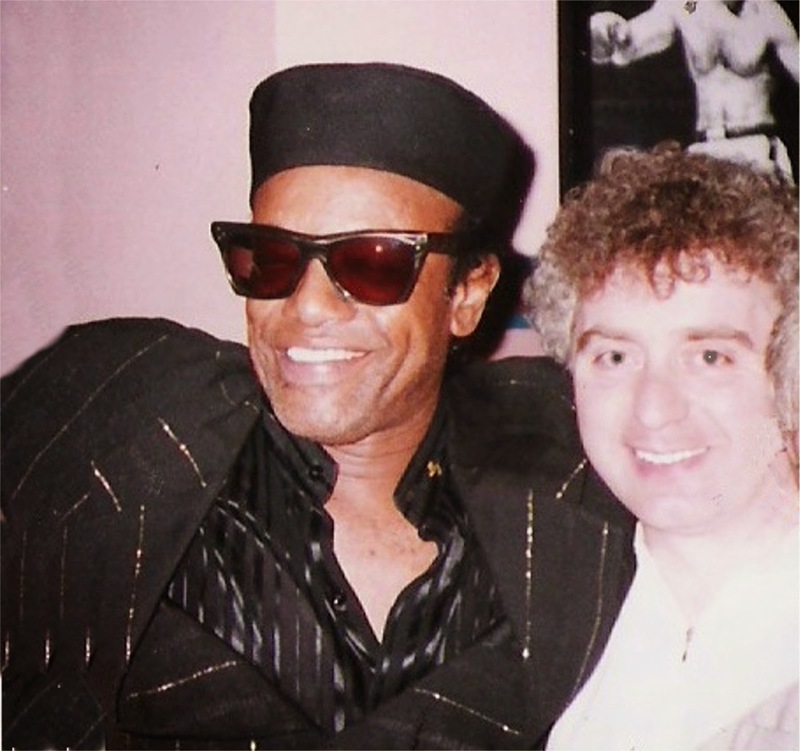 Thank you for stopping by the Science of Soul website, this week I celebrate two gentlemen who's places in soul music history are assured, June 1st., is the anniversary of David Ruffin's passing, it's been 23 years, wow, it still feels like yesterday that I had the privilege to know David and was with him just a couple of weeks before his untimely death. I'm sure most people are aware David was perceived as troubled man and to some degree that's very true, but he was a beautiful person none the less and there is no doubt about the music he left for us to treasure. Also celebrating the birthday of Curtis Mayfield a man who made an amazing impact on my life as a young man, not just through his music but through his humanity and vision, he truly was the soundtrack to a generation, he continues to inspire through the legacy he left us. 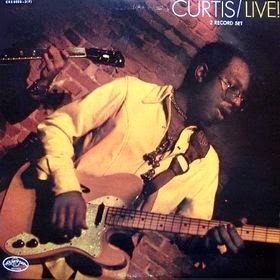 If you have never had the opportunity to listen to Curtis Live at The Bitter End in New York City, recorded in January 1971, then I suggest you do so, and I do mean listen not just let it play ...It was a milestone not just in soul music history but in music history period. 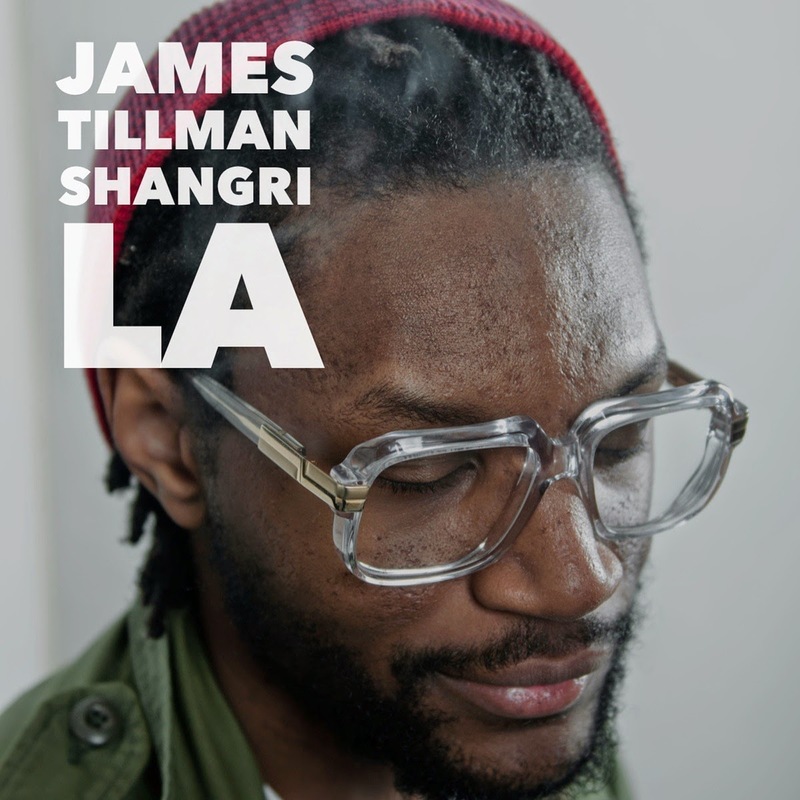 I also feature the brand new EP from James Tillman, "Shangri La," I have to say I have been playing this a lot and it's a real grower, think you will enjoy. Thanks to all the new Facebook friends who have joined us over the last few weeks, your comments and enthusiasm make the Science of Soul such a pleasure to present. Big shout to all the Legend107 listeners who tune in every week and my brother Melvin Jordan who does such a great job in promoting the show in the States, your help and friendship is treasured, and to Mickey who does such great work behind the scenes and takes care of the website . I would be lost without him. Talking of Mickey he as just restored an interview I did way back in 1993 with legendary Motown writer/producer Ivy Jo Hunter. It's taken from the original reel-to-reel tapes, first broadcast on PCRL radio as a 2 30 minute episodes, he as done an amazing job you can find it on YouTube now [and at base of this page - ed]. Okay! on with the music....please enjoy.